Ian Scharfman is the principal attorney in The Scharfman Law Firm, PLLC, a Houston, Texas law firm. 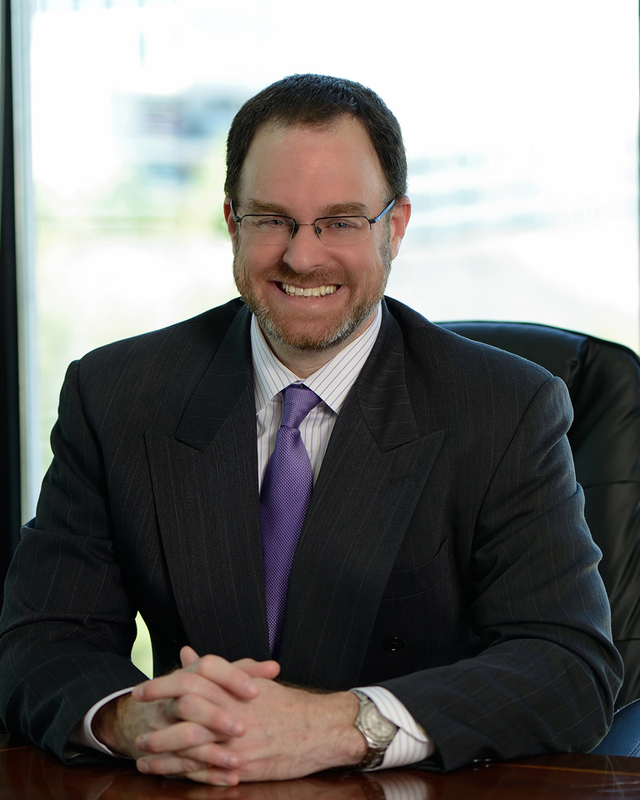 Mr. Scharfman is Board Certified in Labor and Employment Law by the Texas Board of Legal Specialization. The law firm has a nation-wide practice and handles cases throughout Texas, including Houston, Beaumont, Port Arthur, Orange, Vidor, Galveston, Dallas, Ft. Worth, San Antonio, Austin, Corpus Christi and all surrounding counties. He handles various types of employment law cases, including those involving race discrimination, national origin discrimination, gender discrimination, age discrimination, religious discrimination, disability discrimination, retaliation, sexual harassment, wage and hour disputes, overtime claims, whistleblower claims, employment contracts, and non-competition agreements. He represents clients in state and federal courts, in arbitrations through the American Arbitration Association and in claims before the U.S. Equal Employment Opportunity Commission (EEOC), the U. S. Department of Labor (DOL), and the Texas Workforce Commission (TWC).